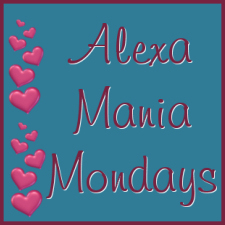 Here are a couple of Monday blog hops. The rules are easy, and by participating you'll have the opportunity of experiencing Blog Hops, gaining followers, discovering other blogs or even meeting a few more blog friends. After adding your blog to these great hops, feel free to follow my blog, leave a comment and I will return the favor. 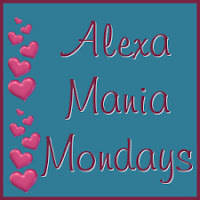 Happy Blog Hopping Monday! Having lots of fun following people from the Alexa hop! Thanks. I am your newest GFC follower from the Baby Bottom line hop stopping by from Couponing From Florida to Michigan. I would love a follow back.